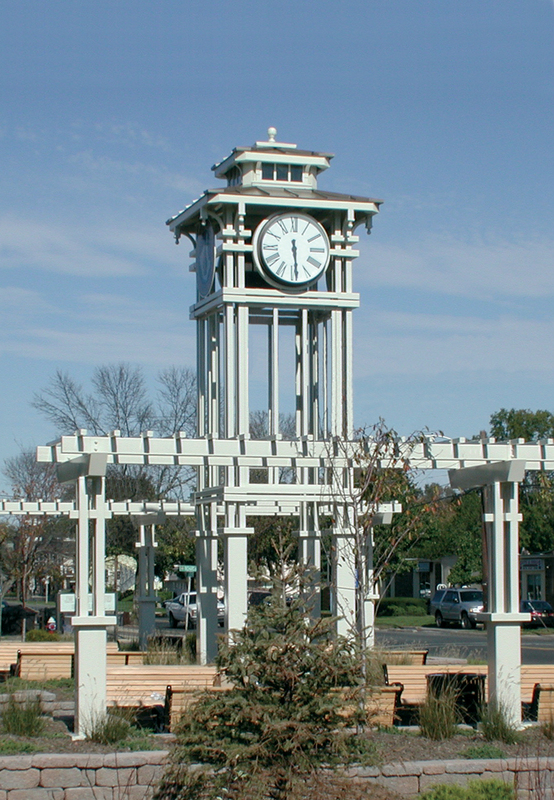 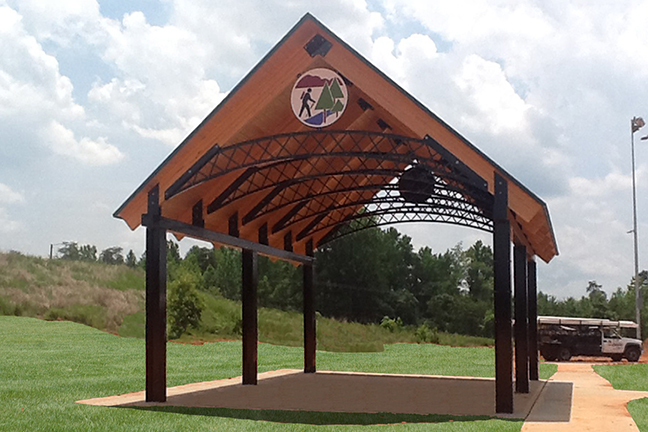 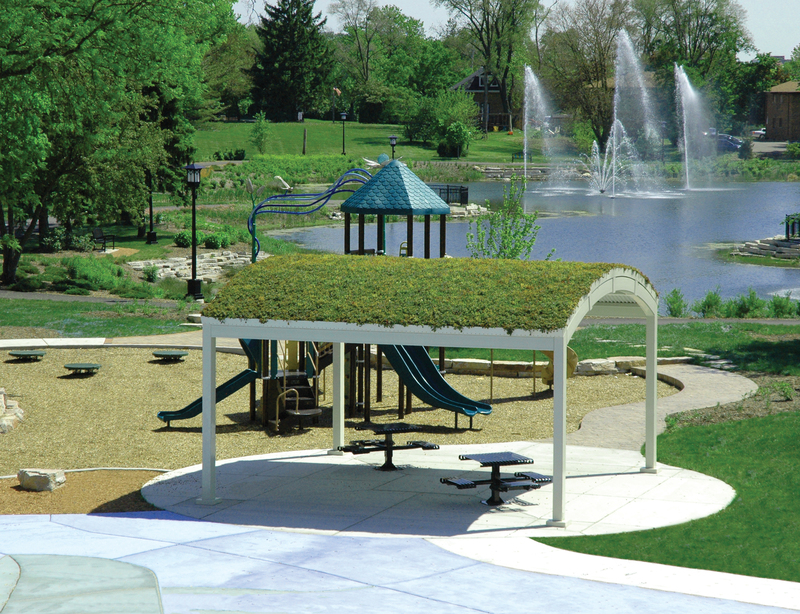 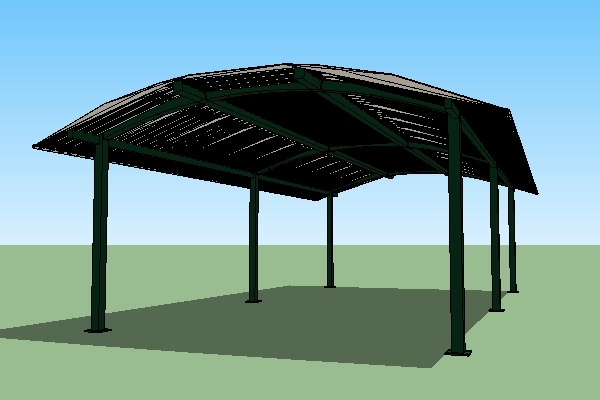 The standard minimum roof radius is 10’. 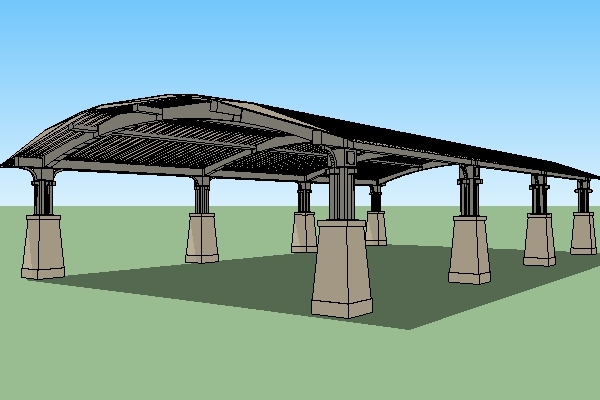 Optional radii may be more than 10’. 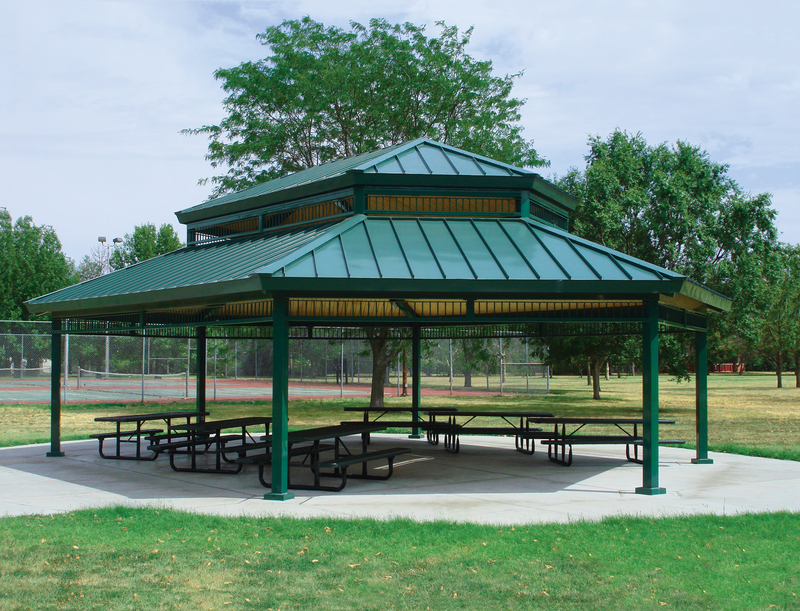 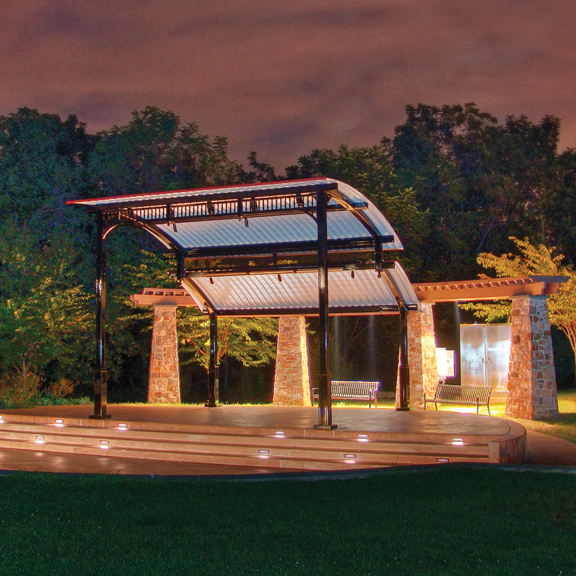 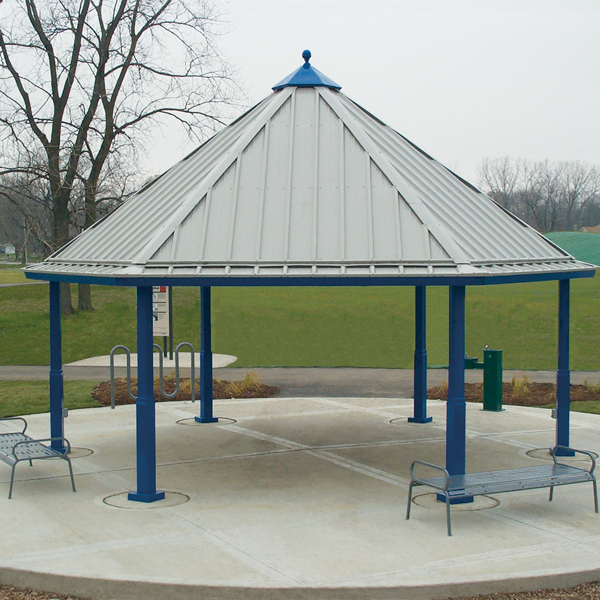 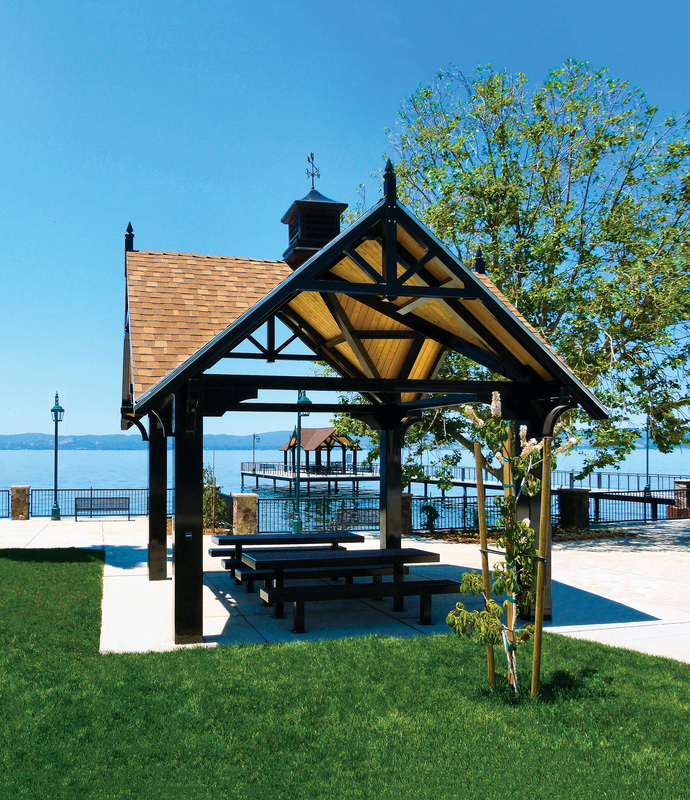 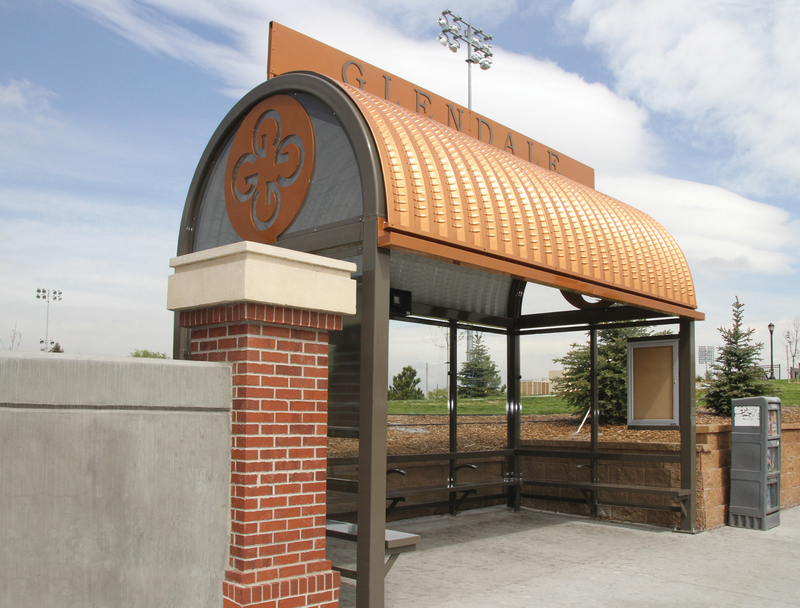 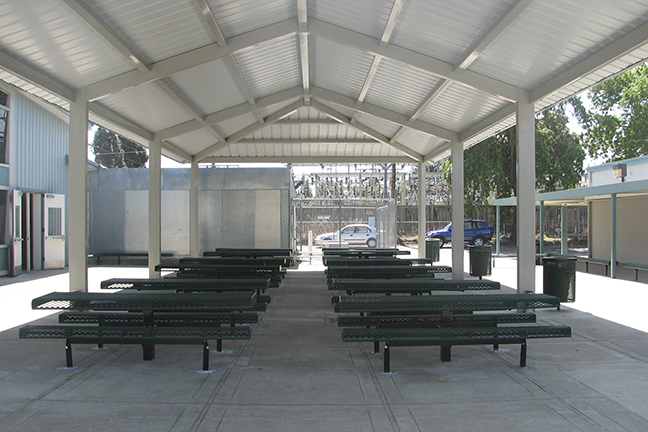 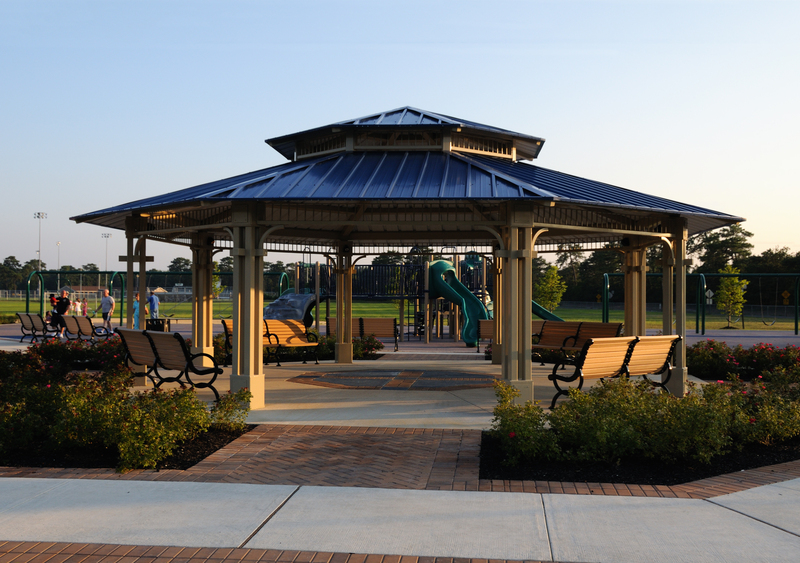 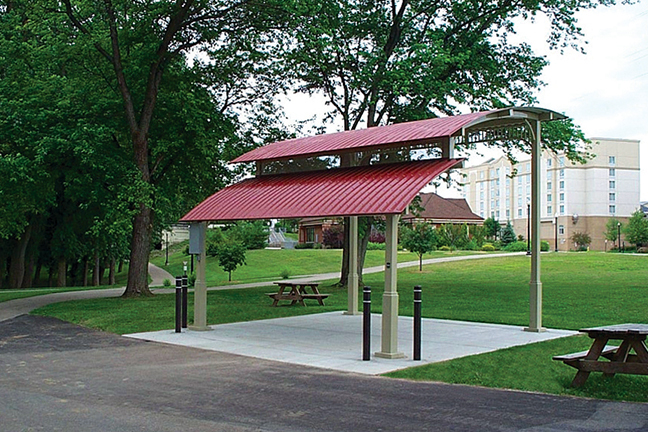 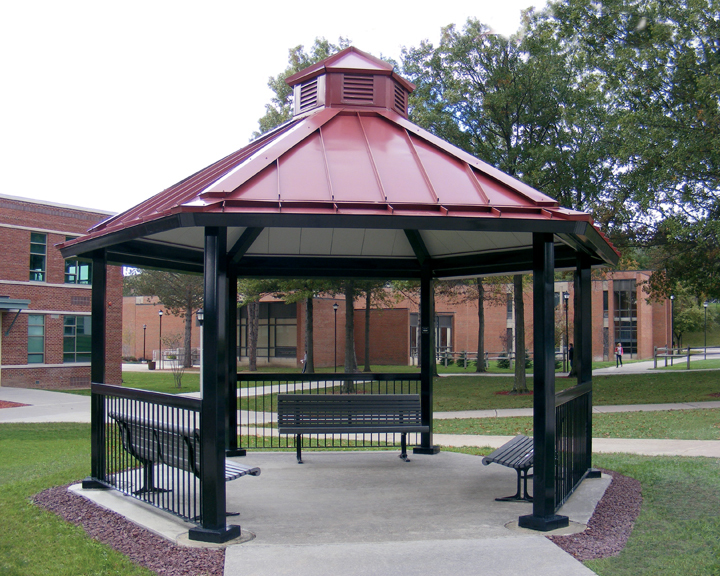 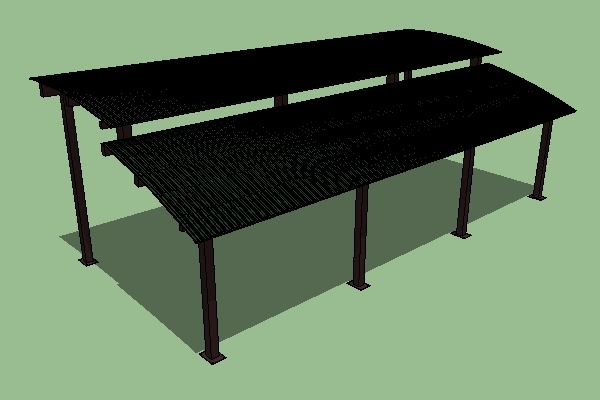 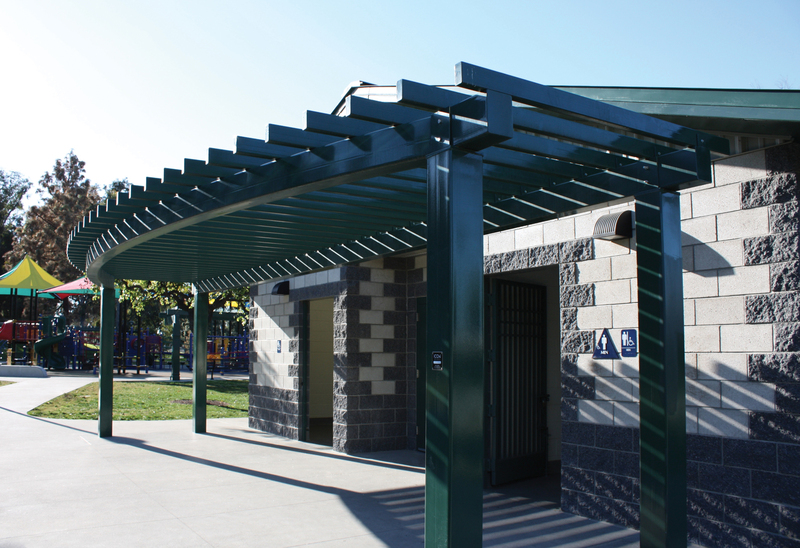 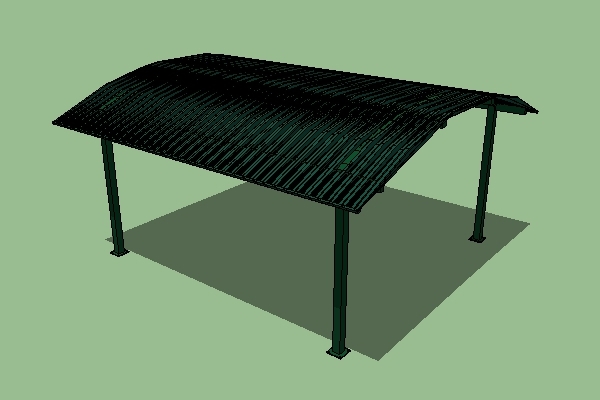 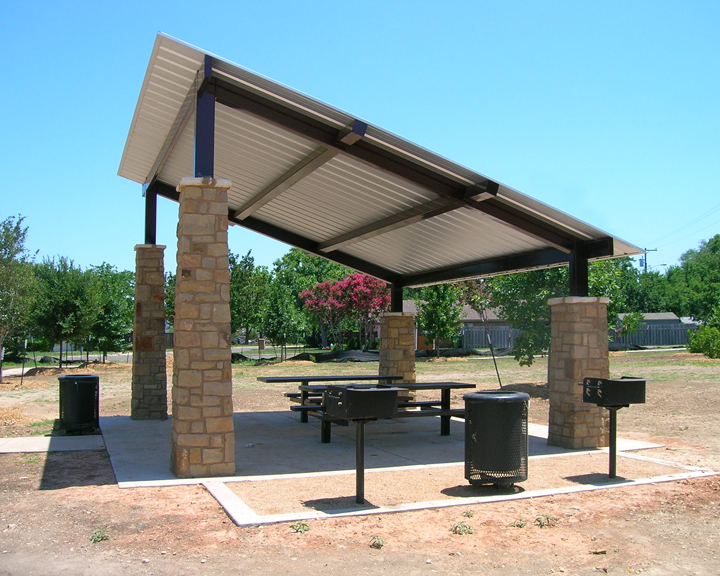 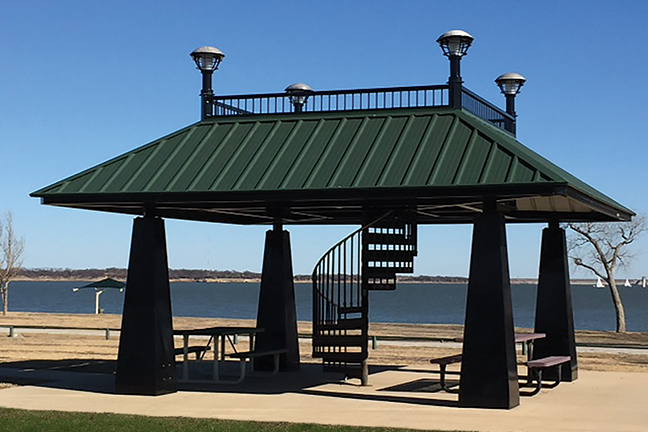 Roof deck: 24 ga. Curved Steel Panel Single Roof Configuration: All Sizes Two-Tier Vented or Clerestory Roof Configuration: All Sizes Three-Tier Vented or Clerestory Roof Configuration: 36’ and above See options and accessories pages for available upgrades.